StilHaus' Idra 18 inch towel rail is a towel rod that works well in a classic style master bathroom. 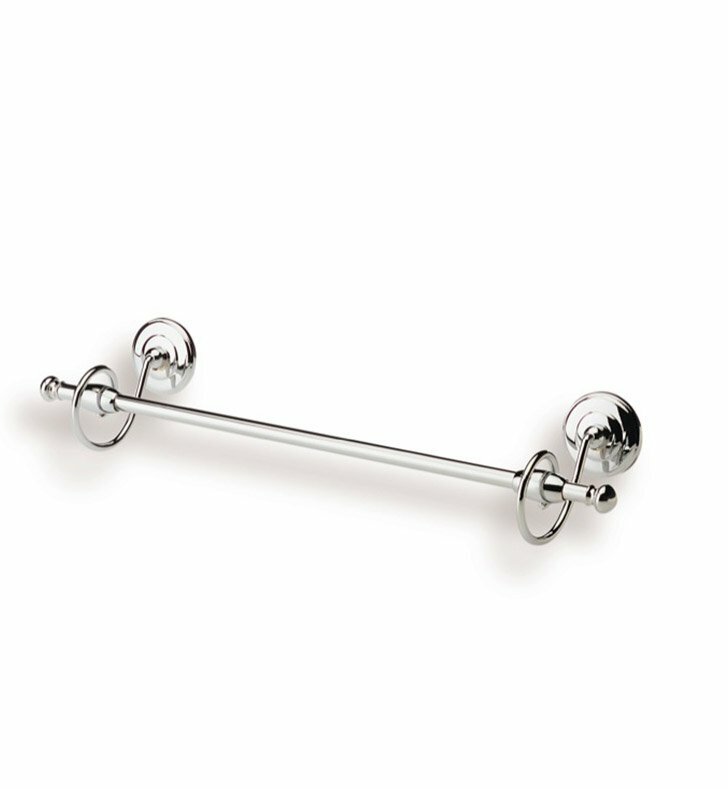 Made in Italy by StilHaus, this towel bar is a functional option for your decorator bath. This sleek towel bar is made of high quality brass and finished with chrome, bronze, copper, tuscany ancient pink or brushed nickel.